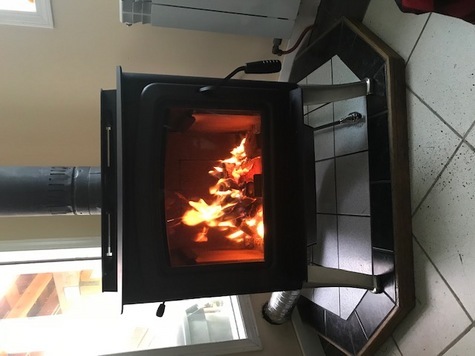 Iron strike Grand View 230 Wood burning stove (used only 2 weeks) �" heats up to 2000 sq ft. EPA certified, variable speed blower and ash pan included. Large glass door and brushed nickel legs. Internal cast-iron heat exchange for optimum efficiency. Retail value approx $3300 �" asking $2000. Contact Don for further details @ 1-250-804-7904.